The entire line is made in Milan, Italy and is free of artificial colours, sulfates and parabens, however it has a pretty strong vanilla-like scent, so it might not be your cup of tea if you stay away from pronounced fragrances. 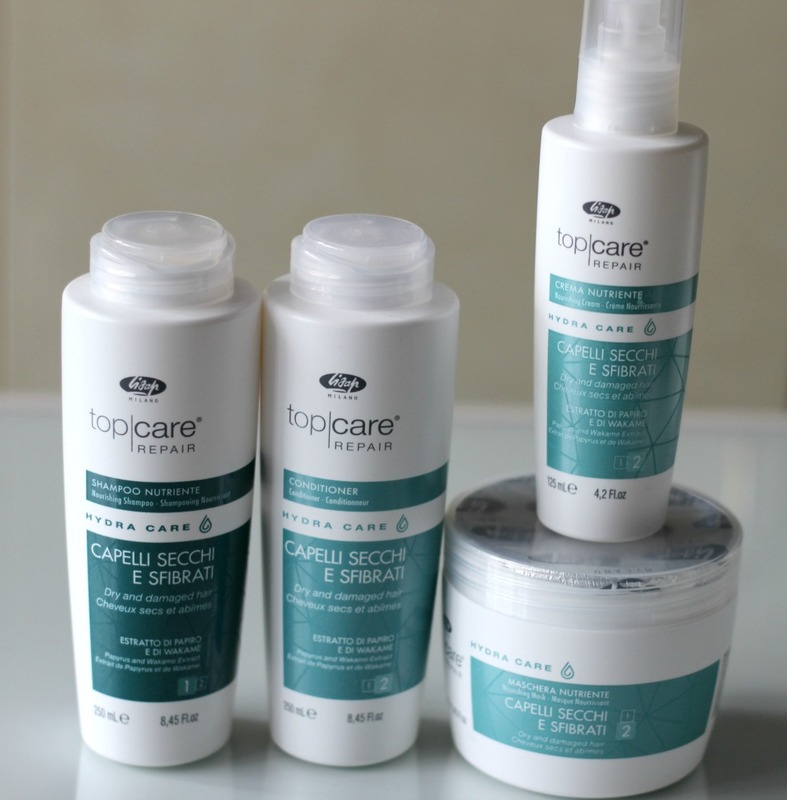 All of the products in this specific collection are enriched with extracts such as papyrus and wakame to help repair damaged hair. The first step in my routine involves washing my hair with the Hydra Care Nourishing Shampoo (C$11.95). It does not really lather, hence I find myself using a bit more to achieve that squeaky clean feel. 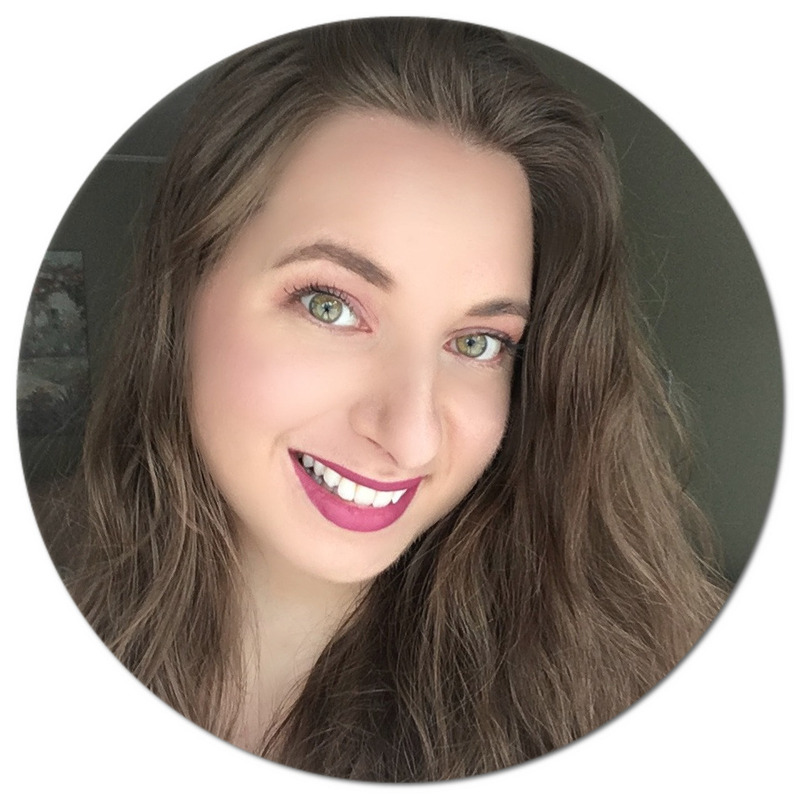 I follow up with the Hydra Care Conditioner (C$13.60) by lightly coating my hair from ear-level down, leaving my hair feeling soft again. 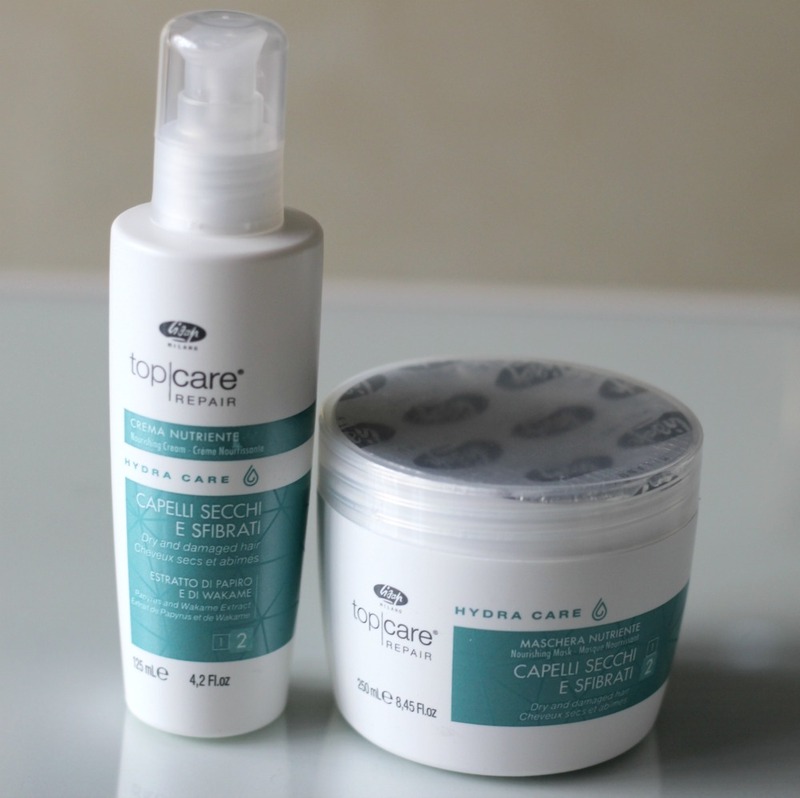 About once a week, I've been reaching for the Hydra Care Nourishing Mask (C$17.95). I let it sit for about 5-10 minutes before rinsing. I use this instead of their conditioner when doing so, however haven't noticed that big of a difference between the two products, with the exception that one is in liquid form and the other has a creamy texture. On the rare times that I style my hair, I have been including the Hydra Care Nourishing Cream (C$15.75) as a final step. I apply it on my damp hair and blow dry my hair with a round brush. It makes my hair slightly shinier and smoothes out any frizz at the same time. 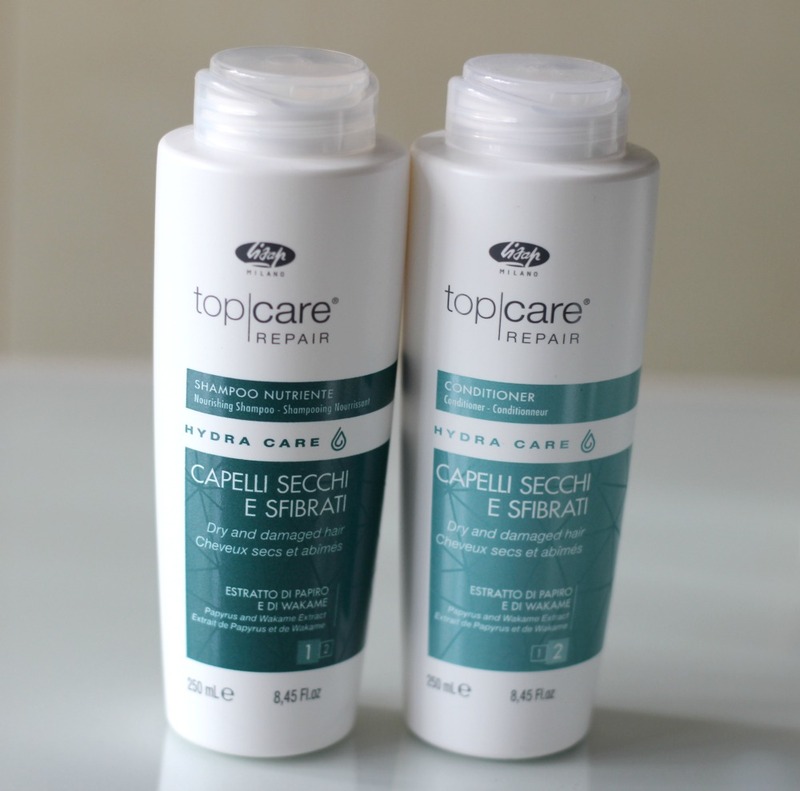 The Lisap Top Care Hydra Care Repair collection can be purchased at select salons. Visit lisap.ca or call 1-800-667-5954 to find one near you. i am very interested in creams that controls frizz so i might try the Hydra Care Nourishing Cream! Sounds Interesting !